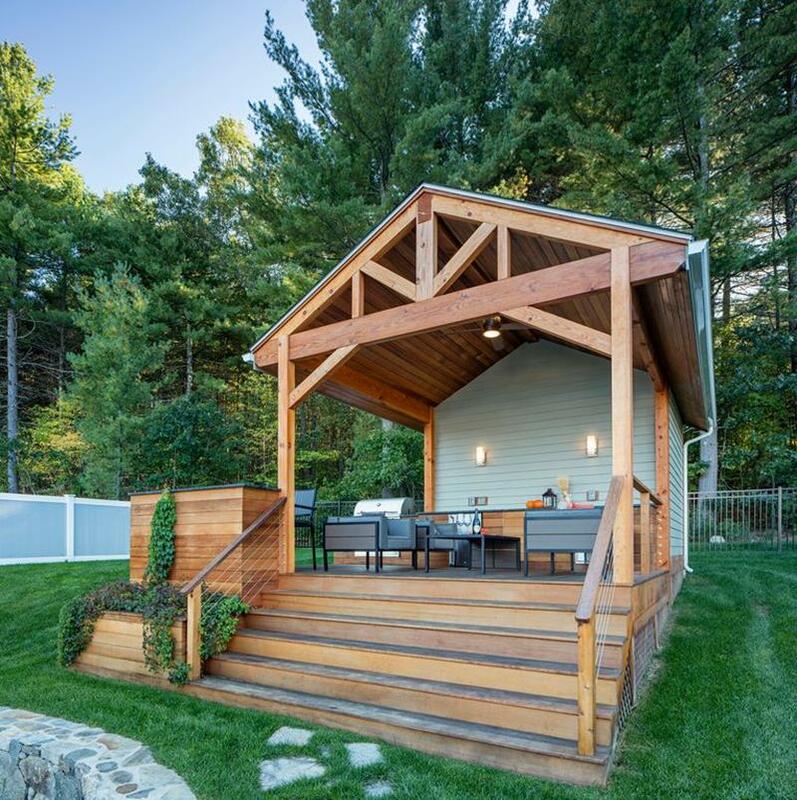 With the weather getting warmer and warmer by the day and with the official start of summer almost upon us, homeowners are starting to put more thought into their outdoor living spaces. When the weather cooperates, there’s nothing more enjoyable than opening up the back door and sitting outside your home. You can listen to the rustle of the wind through the trees, sip a cocktail, and even enjoy a little barbeque with friends and family. 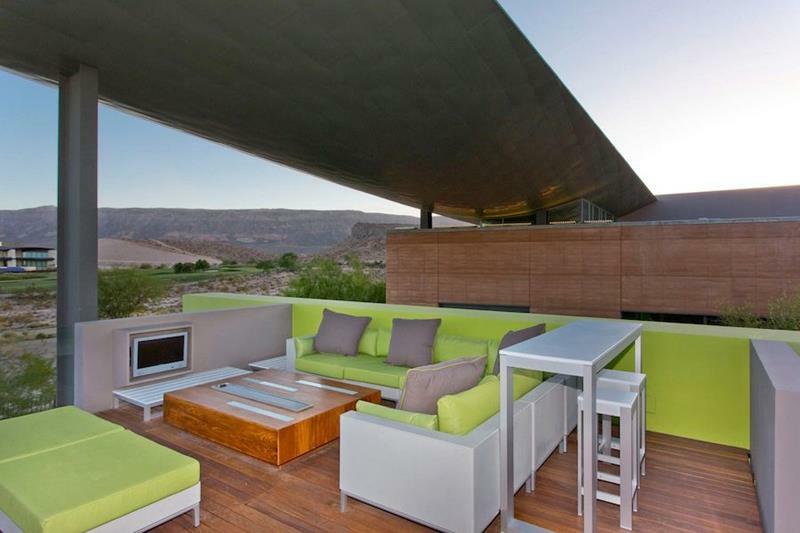 Of course, your enjoyment of that outdoor living space is going to necessarily be colored by how well designed it is! 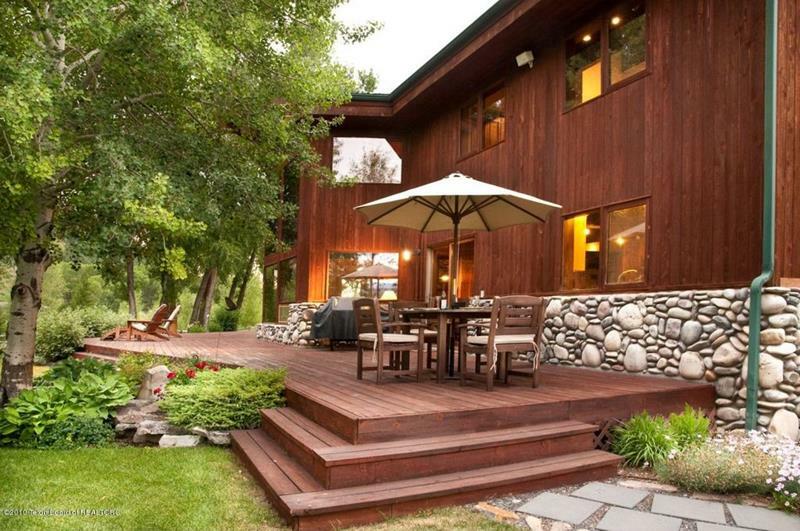 That’s why we thought it would be fun to take a look at some gorgeous deck designs and ideas. In the 20 examples that follow, you’re going to get to see firsthand just how amazing things can be when a deck is designed smartly. Not only do each of the designs that follow look amazing, they’re also incredibly functional, making each an absolute joy to experience. Just because the living space you’re dealing with is outdoors, that doesn’t mean that color is any less important. 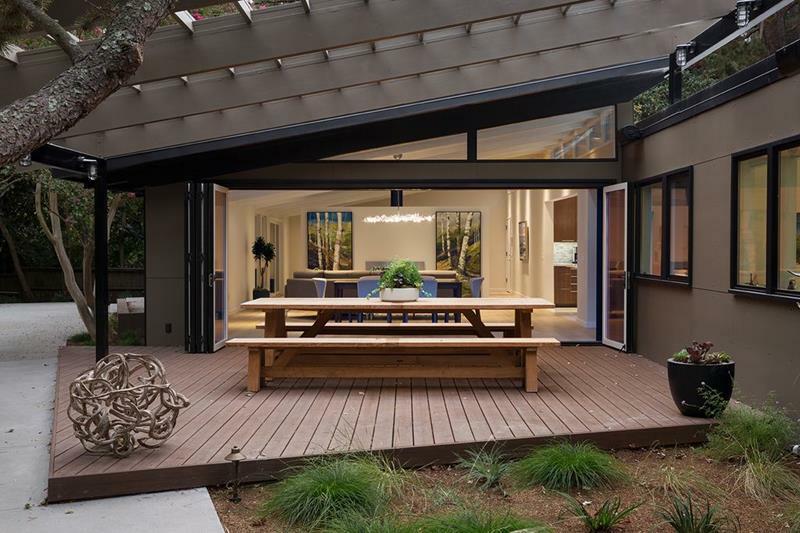 One of the really cool features of this contemporary deck is the enclosed outdoor dining room in the background. With any kind of deck, particularly smaller ones, you want to make sure you’re leaving some open space. 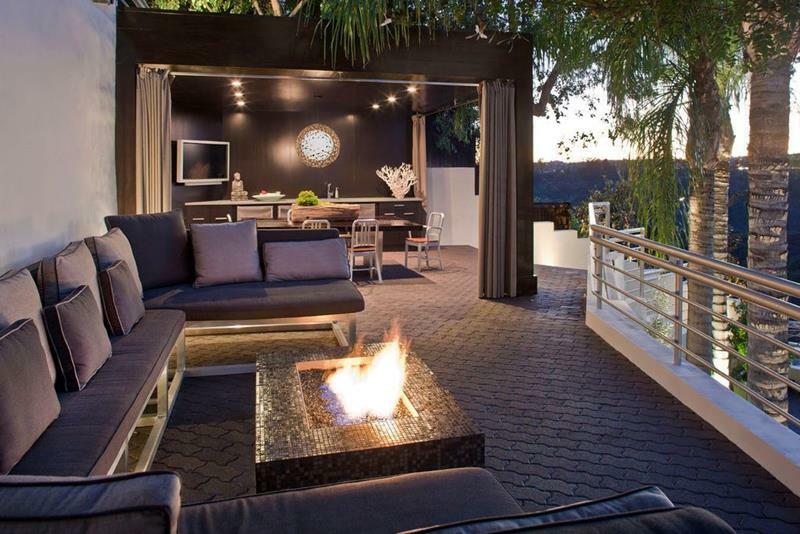 You’ve got to love the mix of lines that create the contemporary vibe for this totally swanky outdoor deck. 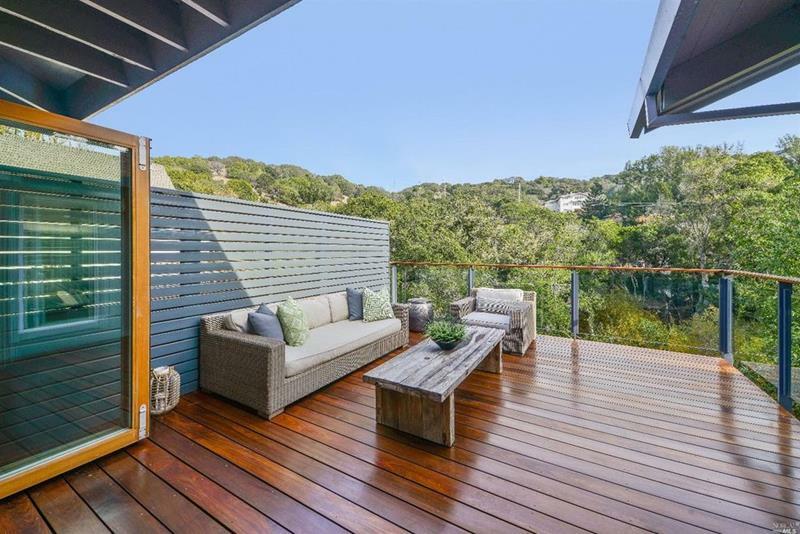 Rather than having an attached deck for your home, you can always do something like this beautiful example.